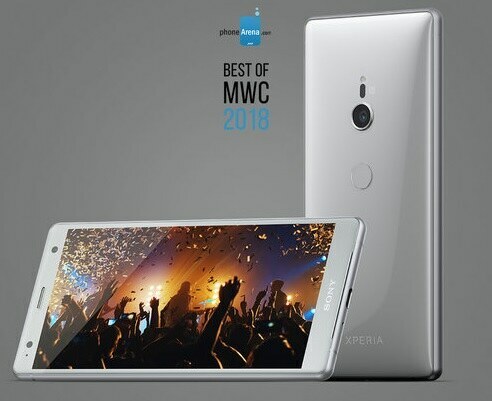 Sony might not always be in the conversation for the best smartphone maker in the world but with the Sony Xperia XZ2 they should be. The flagship has a 19 +12 MP Sony Exmor RS rear camera. The front camera is no slouch either at 13 MP wide-angle with an f/2.0 aperture. It has the power too with an Octa Core 2.8GHz CPU with a Snapdragon 845 chipset. Not to mention you get 6GB of RAM below the 45k price point. At P43,990 it is priced lower than more popular flagships. But, you still get a great device.